Enter on-line or at the Virgin Radio booth for a chance to win a Dream Wedding! Visit ENERGY 106’s booth and enter in to win a Bachelor/Bachelorette Party in Vegas! 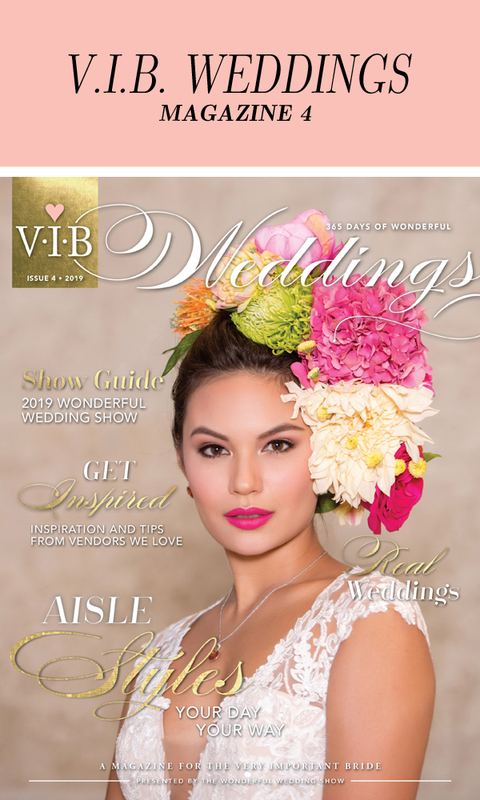 The Wonderful Wedding Show's very own magazine, V.I.B. 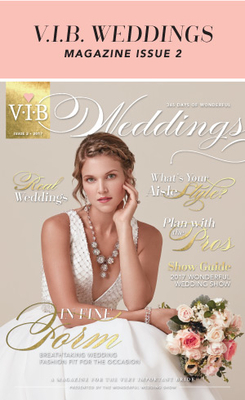 Weddings, a magazine for the Very Important Bride! V.I.B. 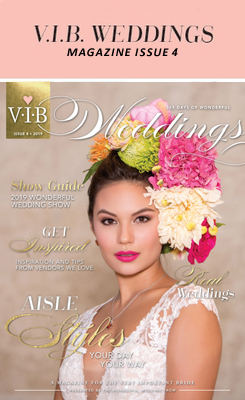 Weddings features local content and real weddings highlighting products and services from our very own Wonderful Wedding Show vendors that will inspire brides with ideas for their own wedding planning. The magazine also features a special Show Guide section with Exhibitor Listing, floor plan and editorial about the show. 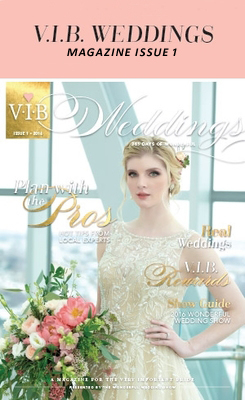 The magazine is distributed free to every single bride at the show, plus a complete digital version of V.I.B. 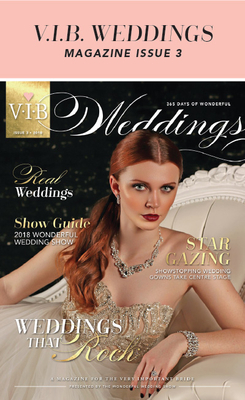 Weddings is emailed directly to Wonderful Wedding Show E-News Subscribers as well as posted on the show website and social media so brides can access the magazine throughout the entire year. Happy Reading!